Today I’ll finally listen to my roots. Without hesitation. Without self imposed limits. I’ll notice these roots and their need to expand. I’ll delicately move them to a larger pot. I’ll feed the parts of me that were hungry. Give water to the sections that are dying of thirst. I’ll replant myself so that my roots can absorb new vitamins and minerals. Air. Clarification. I am relearning how to feed this complicated system. Some parts needing more attention as they have been neglected and are mending. I am in a perpetual cycle of planting and replanting. Always remembering to allow my community and loved ones to help guide new growth. Yet, I will fearlessly take charge of the delicate process of changing my own flowerbed. Use a gentle hand and not a heavy shovel. Take note of this plants hesitation during the process of replantation into new soil. Some parts of me love the expansiveness of this space: liberation. Other parts: oddly missing the comfy cozy closeness of the old cramped pot. Yes I’ll nourish the entire system. 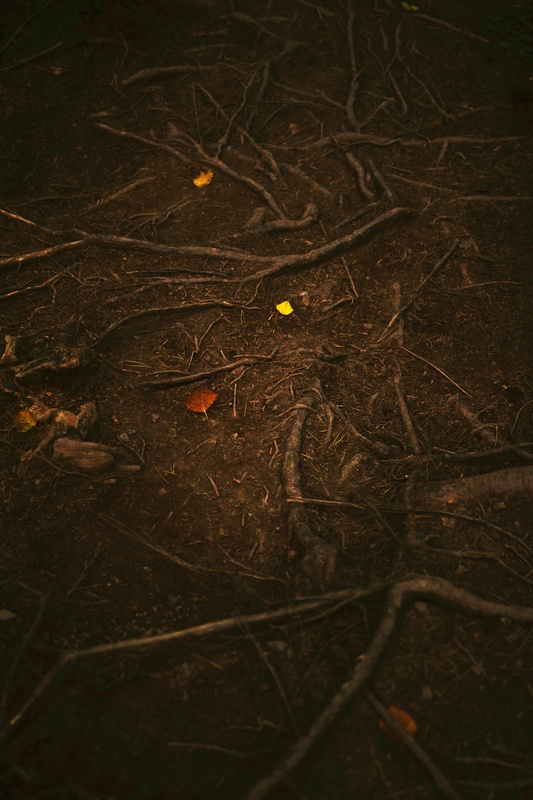 The complex and dirty roots. The delicate and steadfast stem. The strong leaves that hold the weight of the rain. The colorful petals that thrive when the plant is well cared for. The center of the flower that both gives and receives life. I’ll pay closer attention to what feeds this system. The air and sun that surrounds it. The water that gives it life. Choose a physical space that will nourish this flowers eagerness to flourish. Even do a bit of weeding. I’ll sit still during this uncomfortable and somewhat painful process of growth. Embrace the small roots that could one day grow to be strong. Take care of the roots that have been overcome by fungus and filth. Allow healing to those that have been damaged along the way. Love the dirt that gives this flower growth. I applaud your journey. Your images of delving into your roots are lovely. Thanks for visiting my blog and following. Thank you very much for your support I like ok forward to reading more.